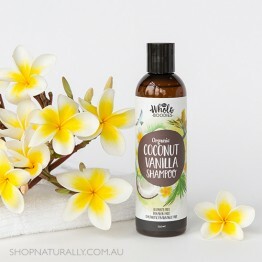 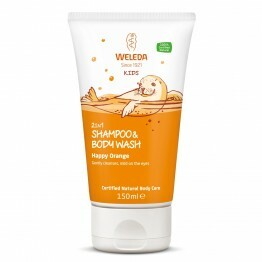 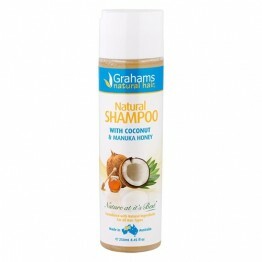 The traditional choice for many when choosing a natural shampoo, liquid shampoo is easy to use and within most people's comfort zone. 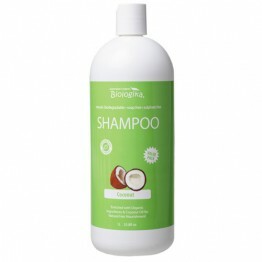 It is also the category of shampoo where we have the most choice available. 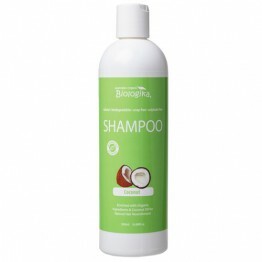 If you're looking to go plastic free with your hair care regime, check out our shampoo bars. 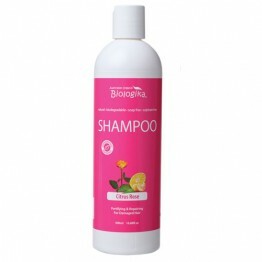 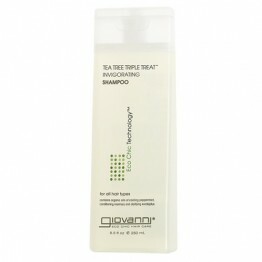 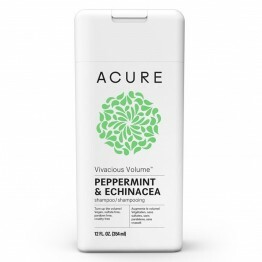 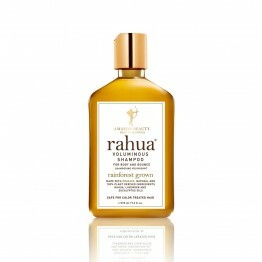 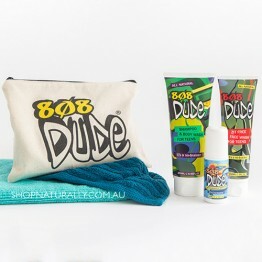 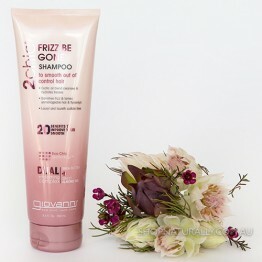 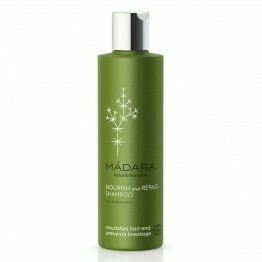 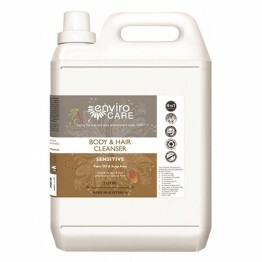 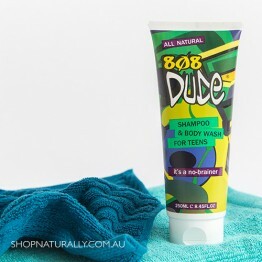 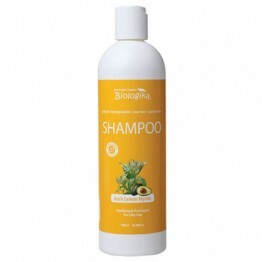 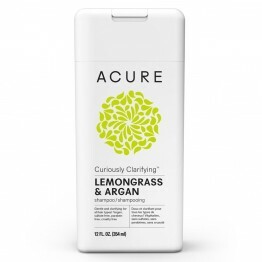 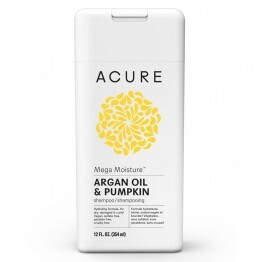 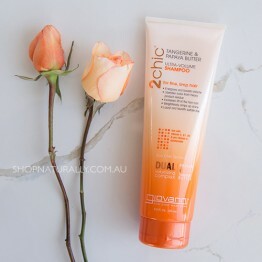 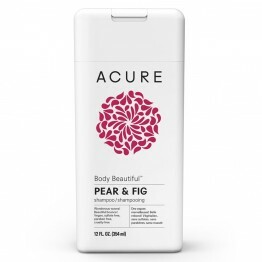 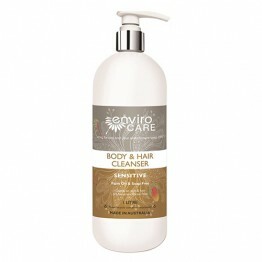 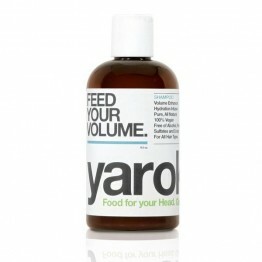 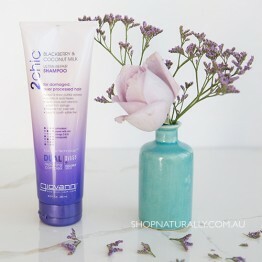 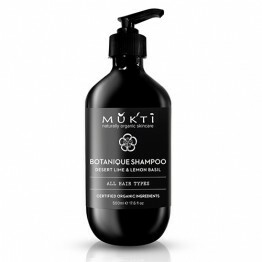 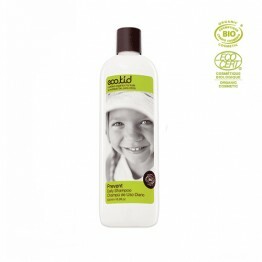 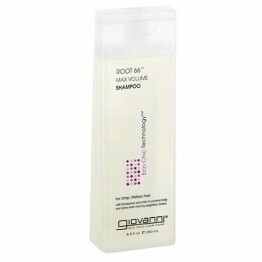 A powerful astringent and clarifying shampoo formulated to benefit oily hair and scalps. 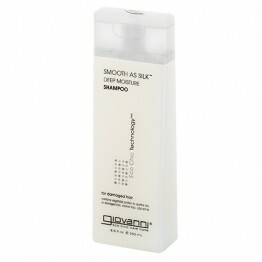 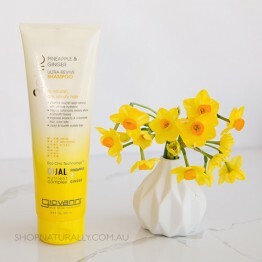 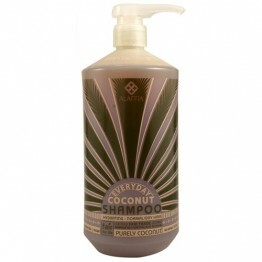 A salon quality shampoo to smooth out of control hair.